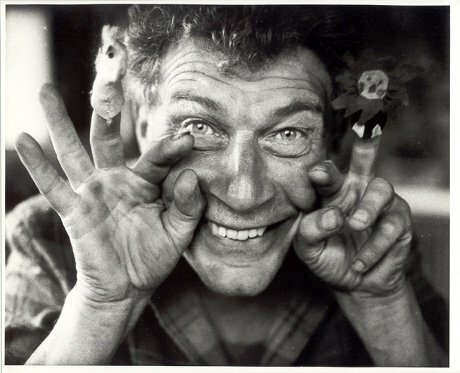 In 2009, John Berger donated sixty years’ worth of his papers, accumulated in his stables in the French Alps, to the British Library. 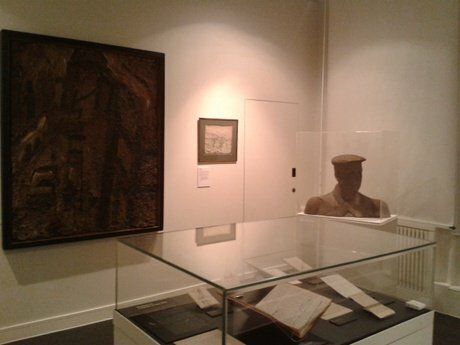 The exhibition of that archive, Art and Property Now, begins with pieces from the Forties and Fifties by Berger, Leon Kossoff and others, and runs up to the 2009 collaboration with Alan Kane and Artangel, Life Class. 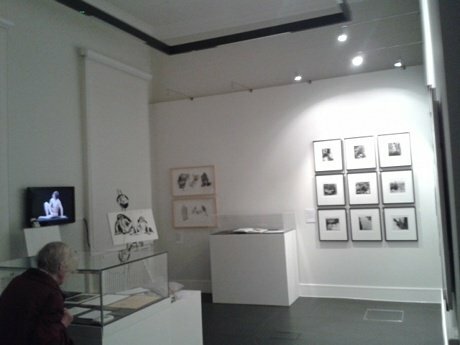 To celebrate John Berger’s 86th birthday, openDemocracy is this week inviting you to a daily guided tour of the exhibition, which is divided into five sections, by room, connected by the photographer Jean Mohr’s sequence of portraits of Berger. 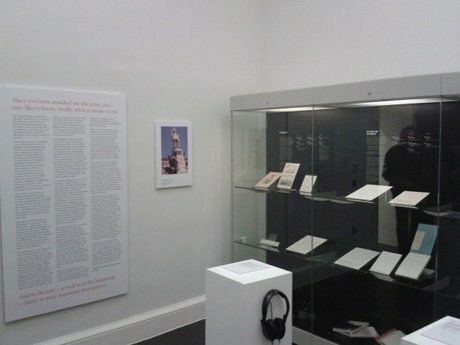 This week also sees free activities, discussions, workshops, screenings and collaborations in the exhibition: redrawingthemaps.org.uk. Room 4 is an evocation of his collaboration with Artangel and Simon McBurney on the project entitled The Vertical Line (1999), and reminds us of Berger’s description of his archive as a site for ‘the company of the past’. 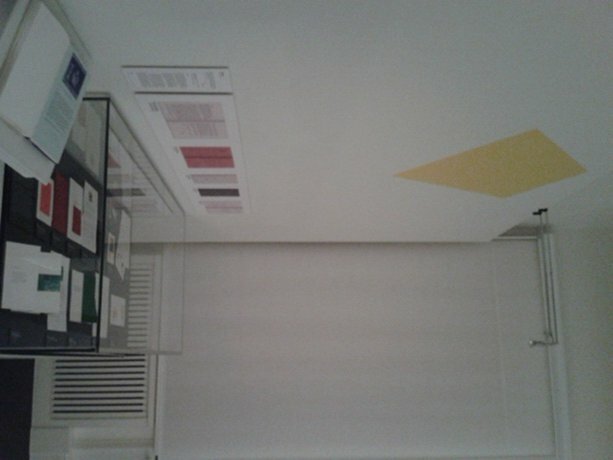 This exhibition has moved horizontally along the gallery, from the 1940s to the moment that Berger donated his archive to the British Library in 2009. For the actor, writer and director Simon McBurney (1957–), however, time appears to run vertically, like the cross-section of earth his father – an archaeologist – kept on his office wall. 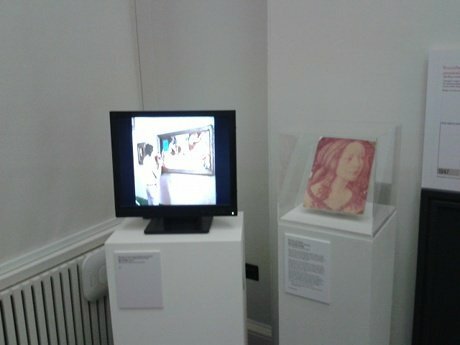 Berger and McBurney met in 1993, and, after a correspondence that is recorded in the archive, worked together in 1994 and 1997 on adaptations of Berger’s ‘The Three Lives of Lucie Cabrol’ (1991) and To The Wedding (1995). In 1999 they collaborated with Artangel on The Vertical Line an installation staged in the former Strand Tube Station, a few hundred metres from this exhibition. 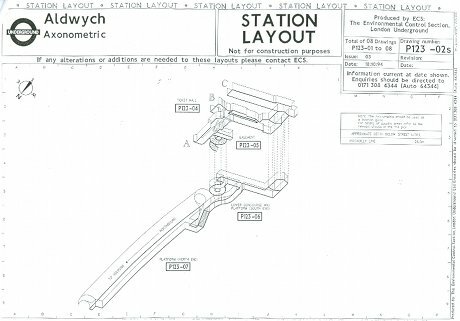 In Room 4, a programme edited for BBC Radio 4 offers an impression of this work, which involved small groups being led down 122 spiral steps into the bowels of the disused station, where a sequence of audio-visual installations culminated in a live performance.